Looking to strengthen your EVP? 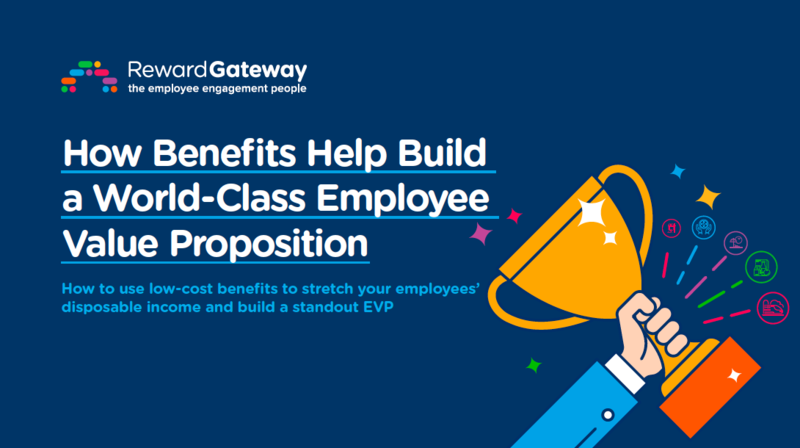 Your Employee Value Proposition (EVP) is what attracts, engages and retains your people. In this eBook, we've put together a guide to help you make yours world-class. Research indicates that less than half of Australian employers offer a comprehensive employee benefits program, but that number is growing. HR professionals have recognised the advantages that come with offering a comprehensive corporate benefits program to prospective candidates and existing employees. While those in the finance and technology industries have long experienced the advantages of accessing corporate discounts, employee share programs and novated leasing, we’re seeing new sectors such as construction and retail use innovative benefits to improve their employee experience and gain a competitive advantage. Increasing housing prices, expensive child-care costs and long commutes are among the many factors that force Australians to re-evaluate their current working situations. When every dollar spent and saved is accounted for, even gaining smallest increase in salary can be enough to make an employee jump ship to a competitor. 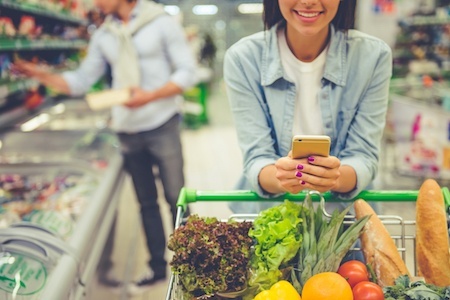 Introducing a benefits program that gives employee discounts in major grocery and department stores, as well as clothing, dining, electronics and health options can have an enormous impact on the day-to-day lives for employees across your entire organisation. Imagine Debbie, an employee who lives with her husband and their two school-aged children. According to ASIC, families like Debbie’s spend up to $2,085 a week on things like housing, power, groceries, petrol and other consumables. Her kids are growing and eat more and spend more on social activities and electronics. The cost of their weekly shop and their power and phone bills keep going up. Her eldest son is about to enter high school and needs a laptop or tablet, along with a new uniform and soccer shoes. A corporate discounts program gives Debbie the opportunity to save at Woolworths, Coles, JB-Hifi and Rebel, which can mean she can put several thousand dollars back in her pocket each year. That’s enough to cover Christmas presents or a family trip, or something to put in the bank to save for a rainy day. For Cat, an employee who lives in the city with her husband and is paying the mortgage for an investment property. She not only uses her employee discount to save on petrol, clothes, gifts and dining out, she has a novated lease to reduce the financial impact of having a personal car. These savings allow her to book a return international flight to visit her family once a year. Something as simple as an employee benefit can translate to something as significant as more time spent with loved ones. I remember being at a client’s warehouse site watching a benefits presentation a couple of years ago. The employees were all male and were big burly guys. The presentation covered all the benefits but, given the audience, focused on things like cars and football tickets. Following the presentation, I spoke with a gentleman in his late forties who was decked out in his high vis gear. I asked him how he thought he might use his benefits. He responded, “Do you have access to tickets to ballet? 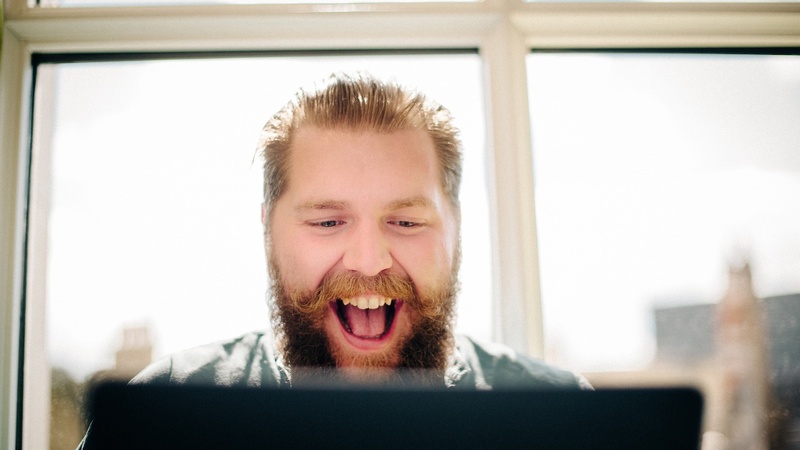 I’m really keen to take my family to see Swan Lake!” That experience taught me a valuable lesson in the importance of providing an extensive range of benefits that your employees have the freedom to choose from. For this husband and father, his benefits program gave him the opportunity to give his family a really unique, special experience. There are many other unique benefits that your company can introduce that align with your business strategy and allows you to meet your HR objectives while reflecting your company culture. Whether you look into introducing flexible work arrangements, volunteer time, company-matched charity gifts or free breakfasts, the important thing is to select benefits that are relevant and meaningful to your workforce. I’ve worked in the benefits space for more than 20 years, and it is really satisfying to see how something quick and low-cost can make such a visible and material difference to the day-to-day lives of employees. It’s just another way that HR professionals are joining us on the journey to make the world a better place to work!